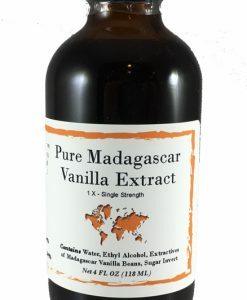 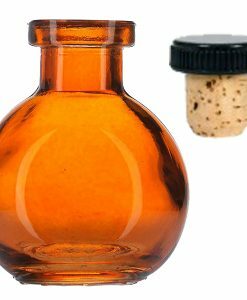 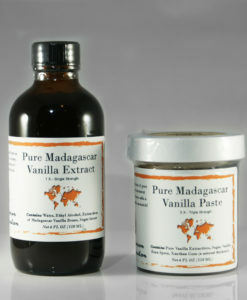 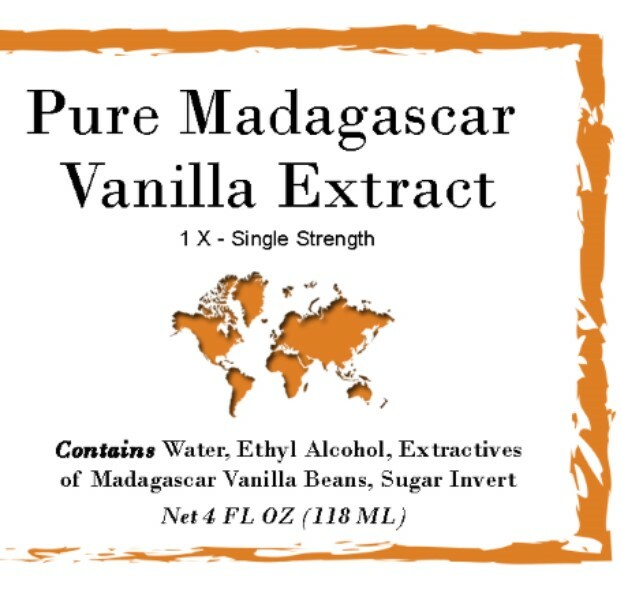 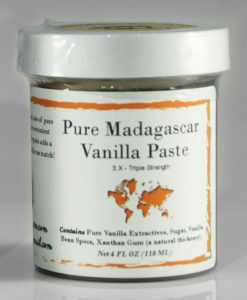 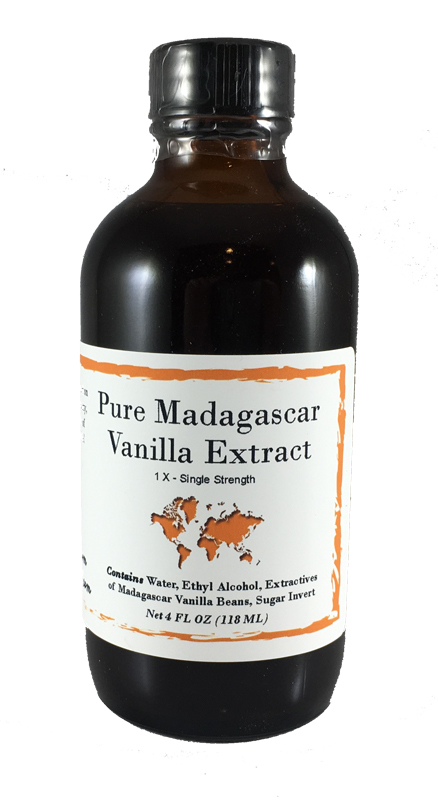 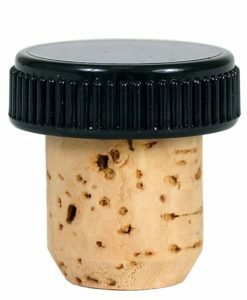 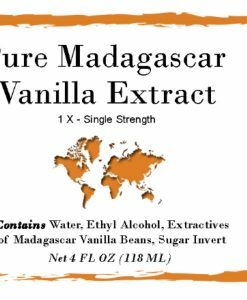 Madagascar Bourbon Vanilla Extract, Single Fold | Nomad Spice Co.
We offer this renowned treasure from the Bourbon region of Madagascar to you in our premium vanilla extract. Experience the creamy sweet notes and velvety after-tones from the hand selected beans that has made the Bourbon Island of Madagascar famous! 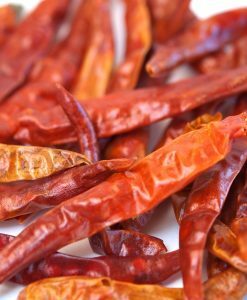 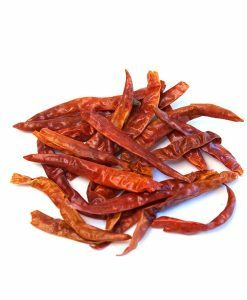 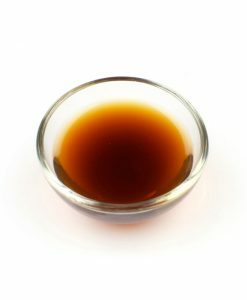 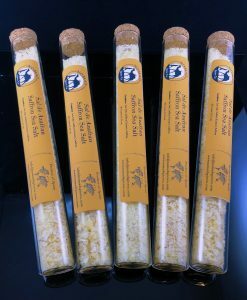 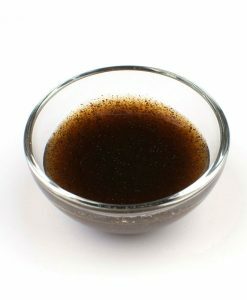 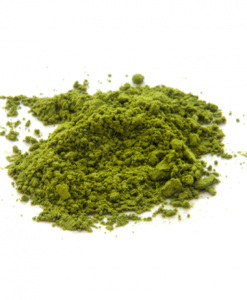 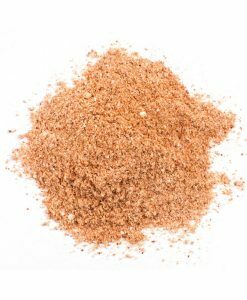 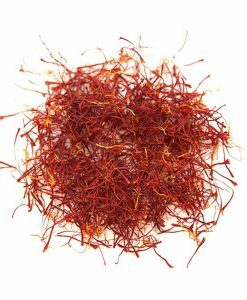 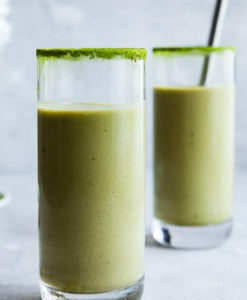 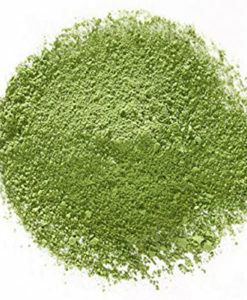 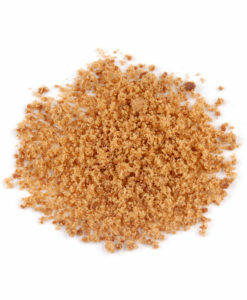 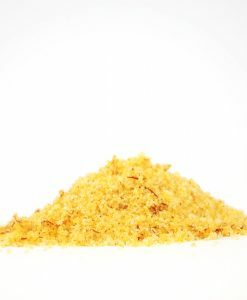 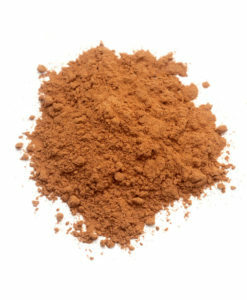 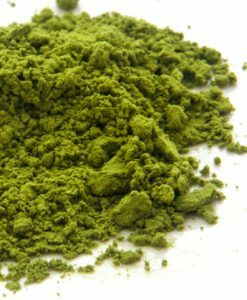 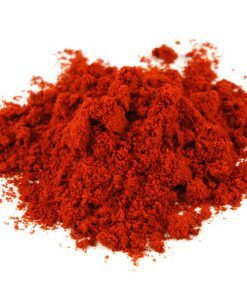 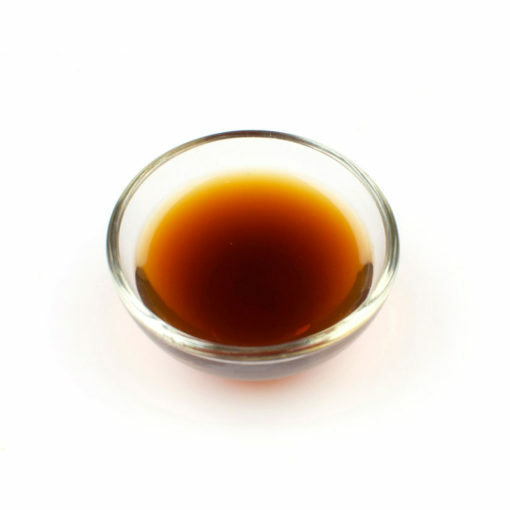 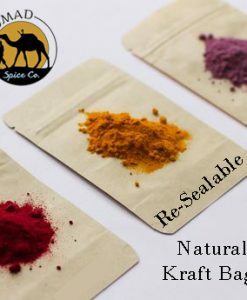 Our extract is perfect for cooking and baking in both sweet and savory dishes.